Adding an extension to the home is a great option for expanding the home and a wonderful opportunity for some decorating. 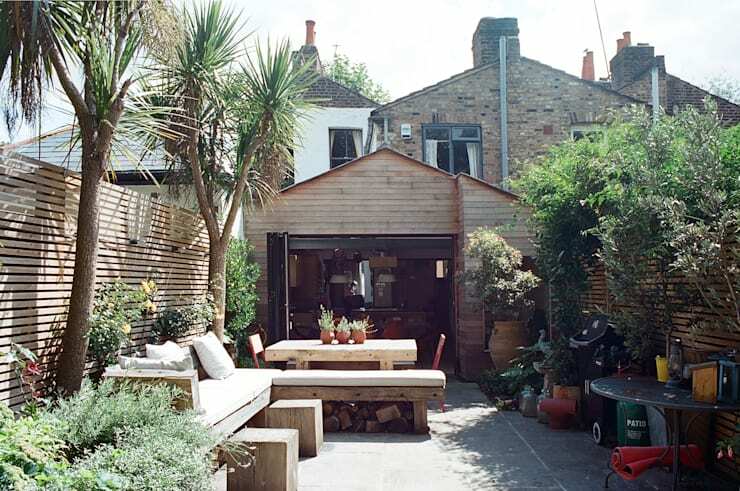 You can increase a room, add a whole new room or even create a brand new, covered terrace. 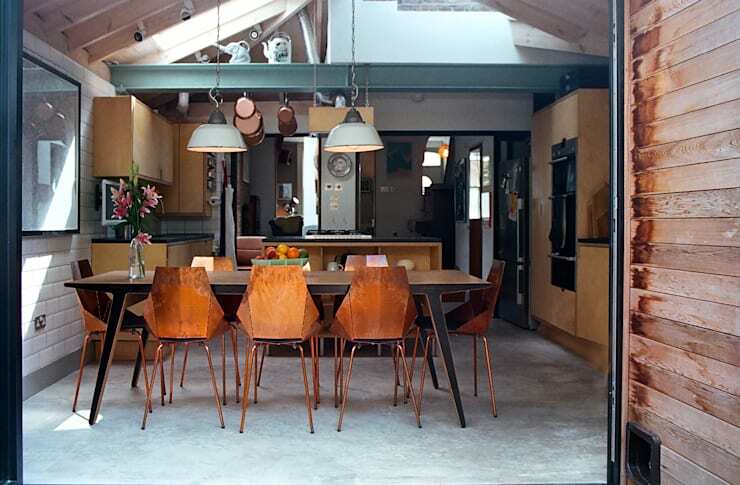 In this homify ideabook today, we are going to give you five examples of home extensions that are very practical. Hopefully they'll inspire you to have a little bit of fun with an additional element to your home too! 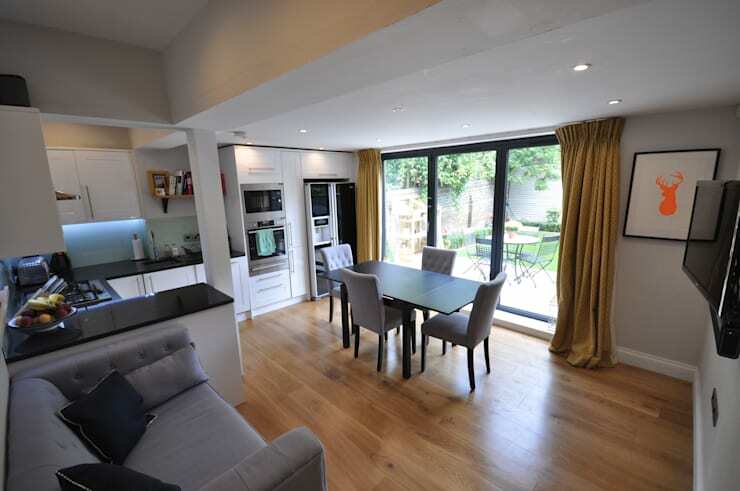 This extension complements the kitchen space, thus adding an area for guests. The room has natural light, while the blinds ensure that you can have a bit of shelter in summer. When it comes to a home expansion, don't do half a job. Get an expert in who will ensure that the extension is well-built so that the space is well-insulated. You don't want heat, cold, insects or moisture making their way into this space. Also don't forget about the drains. It is very important that everything is done efficiently. 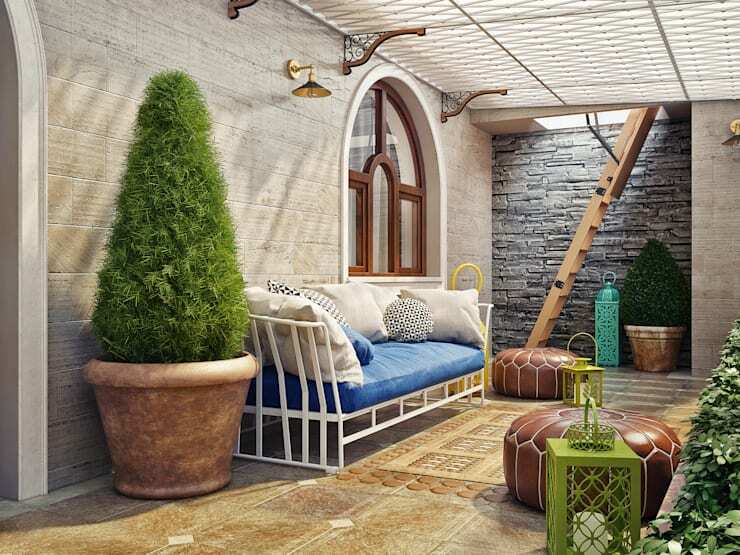 Another way to expand the space is to create a terrace. It can be equipped with upholstered furniture and cushions so that you can completely relax here and enjoy nature. 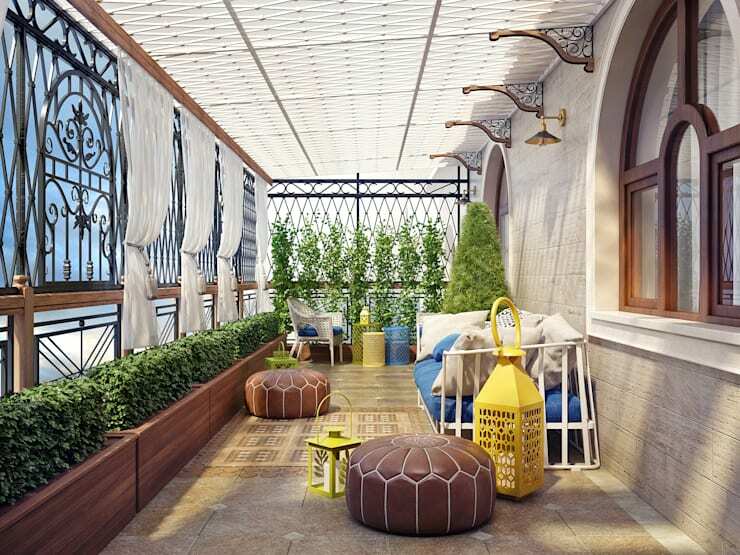 To add a bit of romance and ambiance, you can also include candles, incense, fragrant flowers and plants to the design. All of the convenience of a living space outdoors! In this type of extension, you should consider what cover you would use. If you want to protect yourself from the sun's intensity or from getting wet in the rain, you want to opt for the right material. You can also decide to install a permanent roof. Have a look at these: 10 stylish ways to catch some shade. 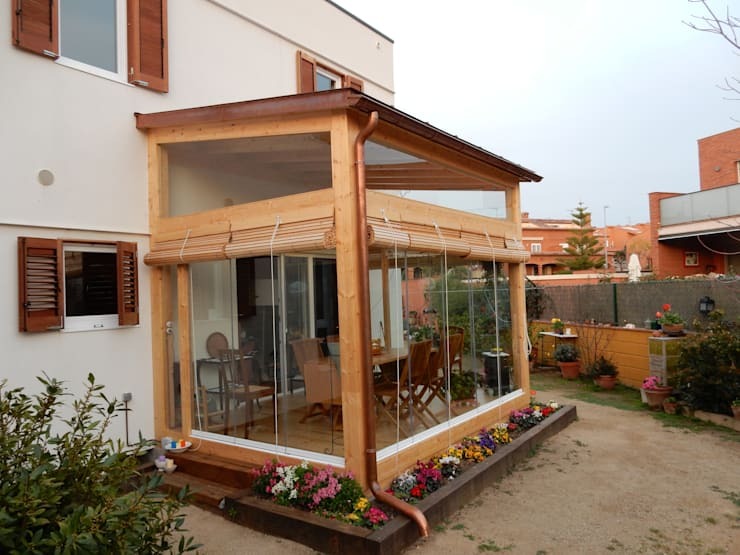 There are also extensions that include a full architectural construction or renovation of the original structure. In these cases, it is necessary to employ the right professionals who are going to do a proper job. You don't want your home's value to be lessened by a shoddy job. Consideration should also be given to all of the details of this new addition including the style and colour. The advantage of these extensions is that the space suddenly feels more spacious and light, without looking like the additional architecture has been tacked on. It looks like it was there all along, especially if the right professionals have done a proper job! 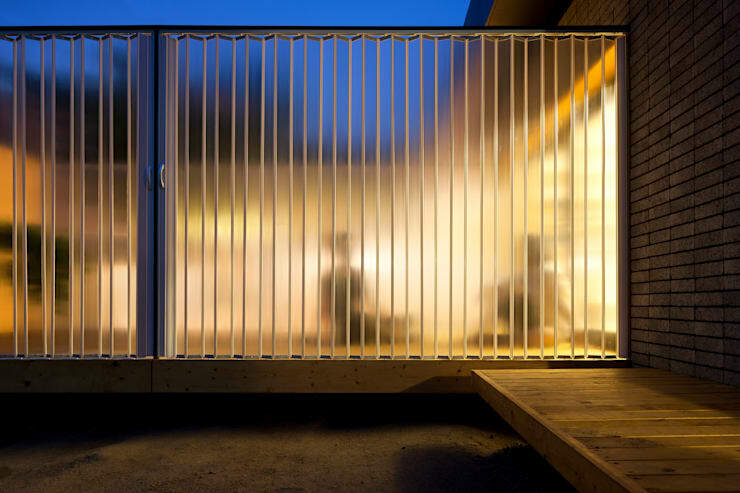 This extension results in a universal terrace. 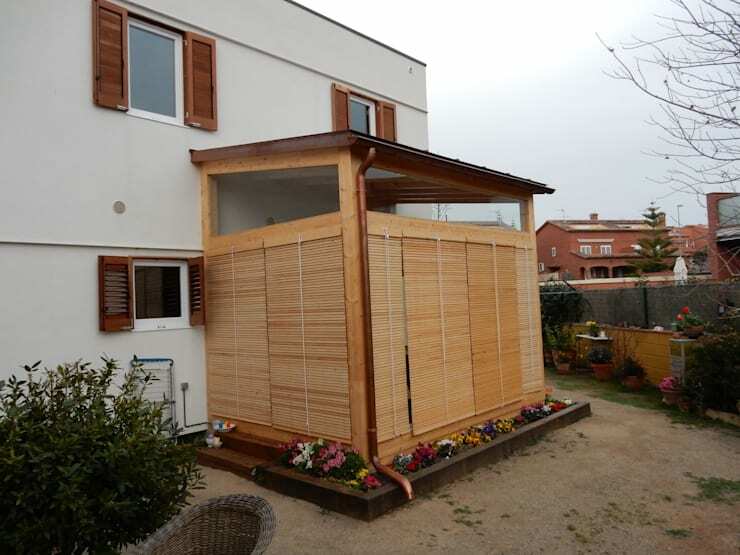 This is a very simple design with no walls or roof, but with a beautiful wooden floor. 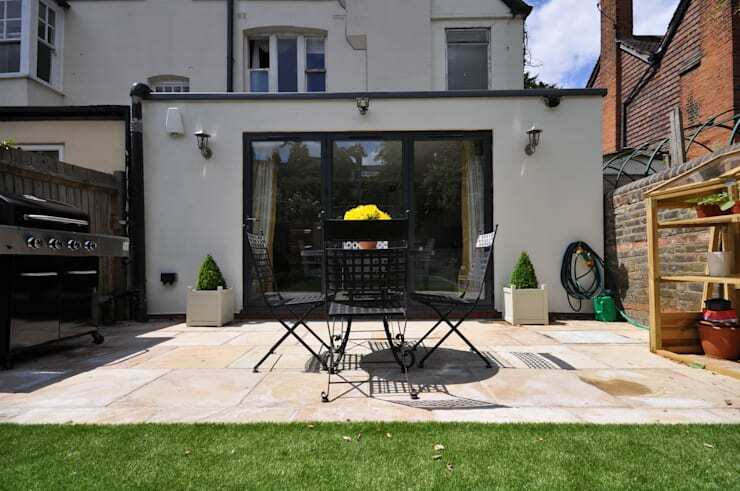 It can be a quiet and cosy space where you can really enjoy the sunshine and fresh air. Walls and a roof can be added too if need be. This extension can be used for any purpose. It is a good area where you can relax and spend time with family and friends. Its construction is also very simple and cost-effective and thus is very appealing to many home owners. This house is built of brick, which is a fairly inexpensive material that is cost-effective and light on energy consumption. It works like an insulator, maintaining a comfortable temperature inside as well as brings a sense of texture and rustic charm to the home design. 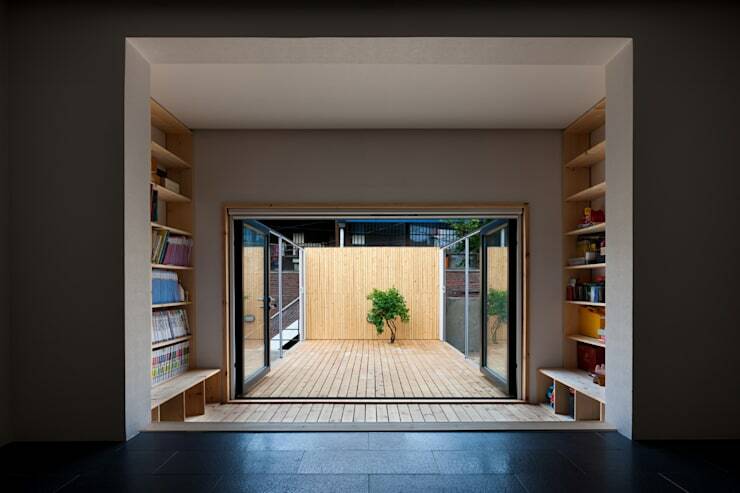 The extension of the house is made of wood, which has the same insulation and aesthetic characteristics. This new space is used to create full comfort. The large dining room contains a series of cabinets and a small seating area next to the kitchen, which forms part of the original house. We hope that these ideas have been useful, especially if you are considering adding an extension to your own home. If you've enjoyed it, you'll love these: 5 home hallway renos to impress your guests. Did you find this ideabook interesting? Comment your thoughts below.